Thanks!! I have this vinyl at home!! 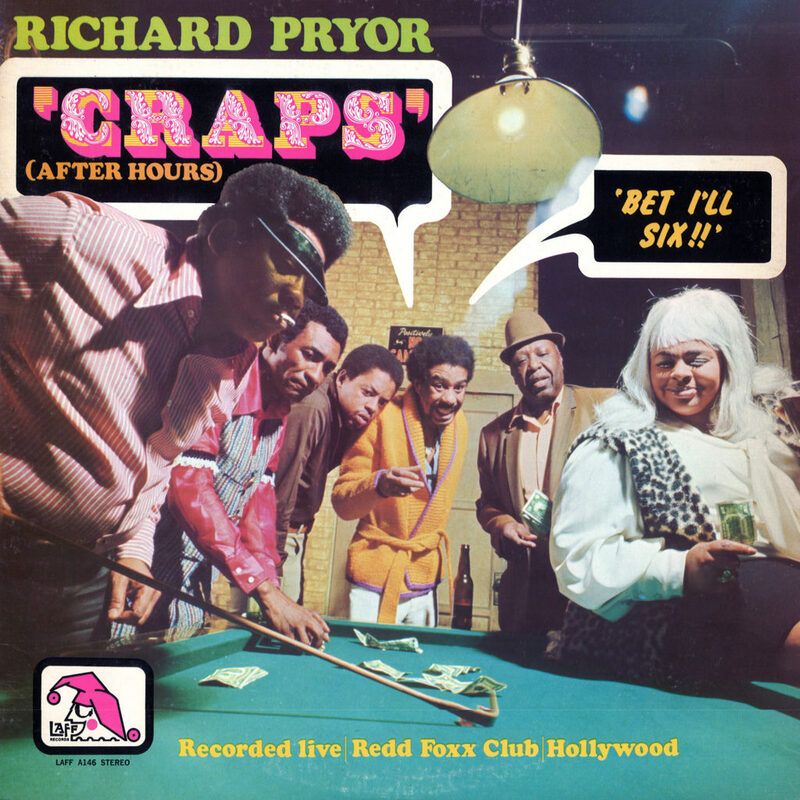 I have a very strange copy of this on vinyl–recorded on side B, instead of Pryor, is a comic named "Hot Shot Hogan". I assume this was a mistake that was made in pressing the record; he is not credited on the album cover or on the vinyl label. He is one of the dirtiest, funniest comedians I've ever heard but I have never heard of him anywhere else!